Sunlight Breaking Through is a painting by Brenda Jiral which was uploaded on April 12th, 2019. 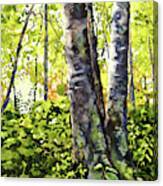 This is an original painting of a forest with dense foliage with bright sunlight breaking through the leaves. 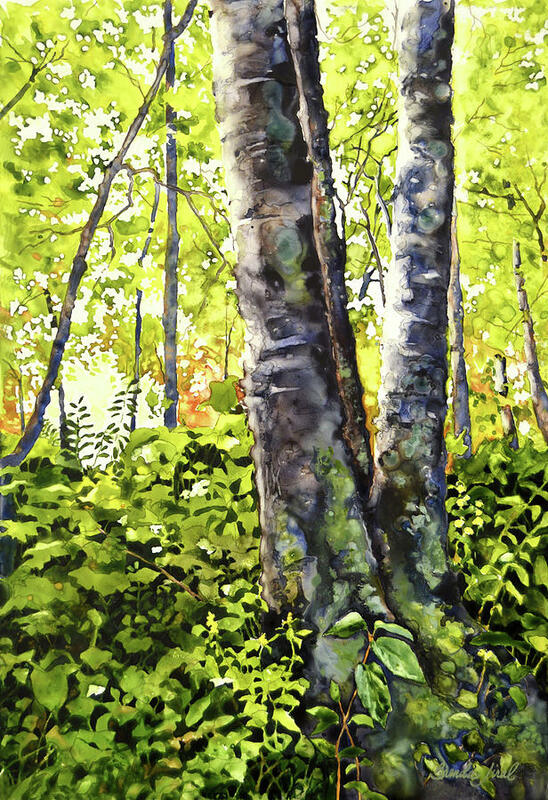 Painted on tree-friendly, archival mineral paper using only the finest watercolor pigments. 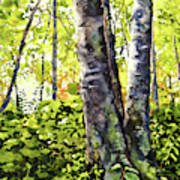 There are no comments for Sunlight Breaking Through. Click here to post the first comment.